Welcome to ISLAM, a complete, peaceful, successful system of life which is the only accepted ​religion in the sight of Allah Almighty since it's teachings are from Allah, the creator. 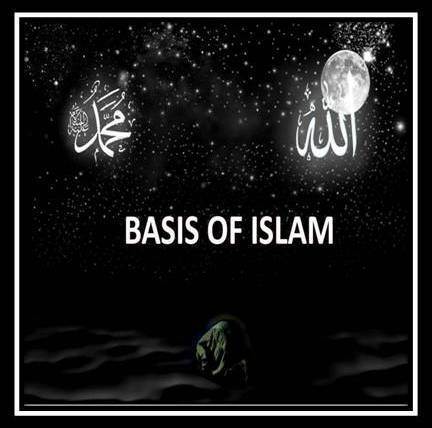 This website has been designed for Non Muslim sisters and new Muslimah to learn and understand Islam from beginning and as a guidelines for conversion to Islam for those ​​want to convert to Islam and become a Muslim. Islam teaches that one can only find peace in one's life in this world and the hereafter by submitting to Almighty God (Allah) in heart, soul and deed. It means voluntary surrender to the Will of Allah and obedience to His commands. 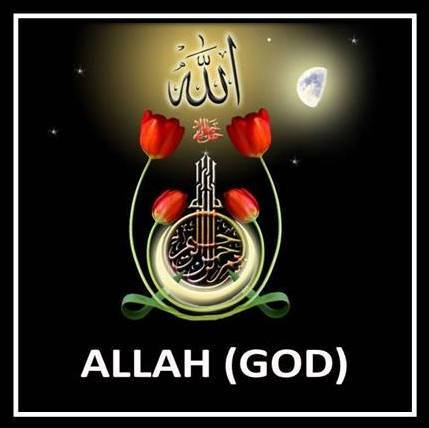 Allah, also, an Arabic word, is the unique name of God. Muslims prefer to use Allah rather than God. Further Islam is not just a religion. 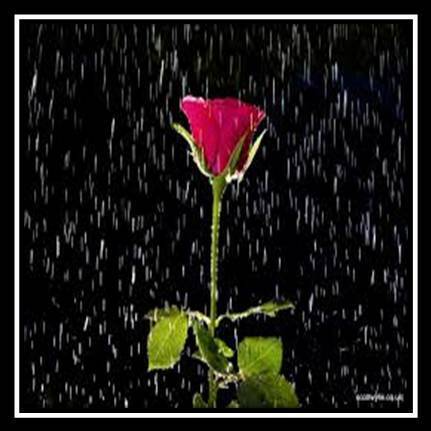 In its fullest form, it is a complete, total, 100 percent system of life. 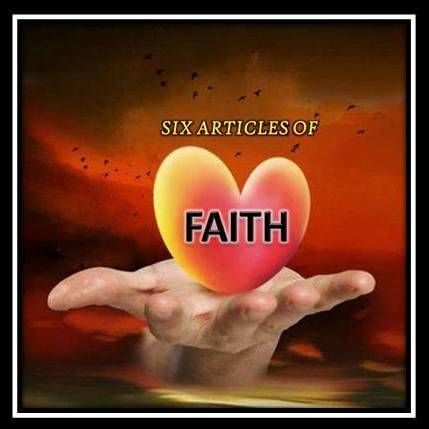 It teaches every aspects of life such as legal, political, economic, social and family life. A person who believes in and consciously follows Islam, i.e. believe in Allah, the only God and follow his messenger Muhammad (peace be upon him), is called Muslim. The word Muslim also came from the same root word. So, the religion is called "Islam," and a person who believes in and follows it is a "Muslim." No. some might think that Islam is a new religion which was started with the beloved Prophet Muhammad (Peace and blessings of Allah be upon him). That is wrong. According to Islam, Allah Almighty created Adam (Peace be upon him), the first man, and he was a Prophet. The fundamental message what he propagated to his nation was the same as of our beloved Prophet Muhammad (Peace and blessings of Allah be upon him). That is, do not worship anything except Allah Almighty. Obey to His commands, etc. 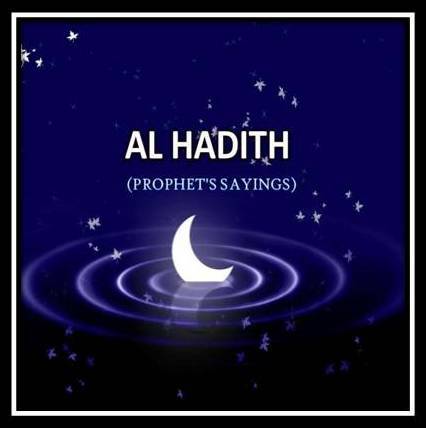 The same message was propagated by each prophets who were sent before to the beloved Prophet Muhammad (Peace and blessings of Allah be upon him). 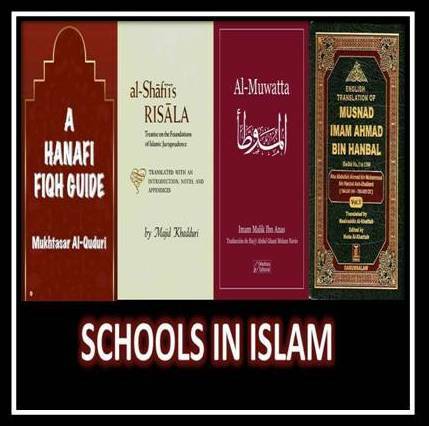 However, the divine law and instructions revealed to each prophet and each nation were different. Each prophet was sent with the divine law or instructions to a particular nation. It was not valid to other nations or other generations. However, the beloved Prophet Muhammad (Peace and blessings of Allah be upon him) is the last messenger and seal of the all the prophets. Allah Almighty completed the Religion of Islam through him. 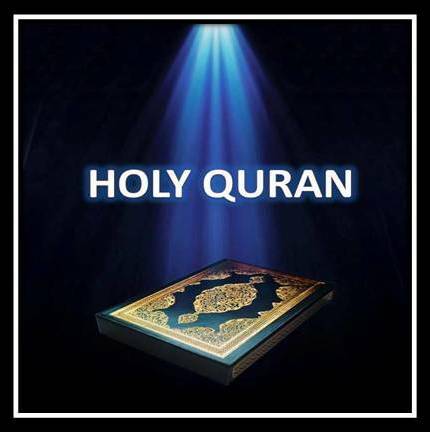 Al Quran, the final scripture which was revealed to the beloved Prophet Muhammad (Peace and blessings of Allah be upon him) has the complete set of instructions to whole mankind until the Day of Judgment. 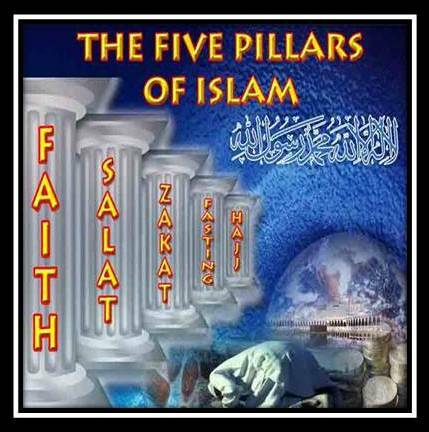 Accordingly, Islam is the complete religion which testifies all the previous prophets and believes in one God Almighty. As described above, Allah sent many prophets to this world with the message of "One God" and to obey and follow His commands. Abraham, Noah, Moses, David, Solomon and Jesus are some of those prophets. 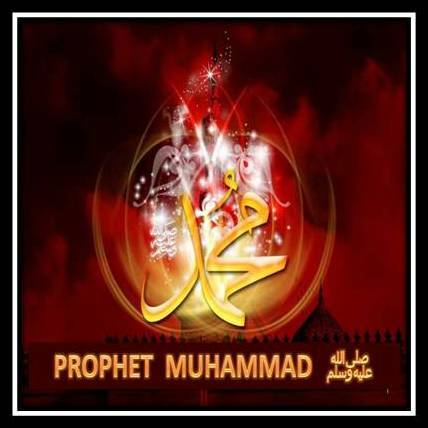 According to Islamic tradition, prophets are the most noble creatures of God. They are free from sins. Every Muslim should believe and respect all prophets. Muslims used to write and say "Alaihissalam" (peace be upon him) after the name of every prophet. Also they use 'Hazrat' an honorific Arabic title used before the names of Prophets and great people. ARE RAMA, KRISHNA & BUDDHA PROPHETS IN ISLAM? According to Islam, God has sent around 124,000 (One hundred twenty four thousand) prophets to world and they came and propagated their message to all the nations and countries. However, only 25 names of those prophets were mentioned in Quran. The names of Ram, Krishna or Buddha were neither mentioned in Quran nor in Prophet Muhammad's ﷺ tradition. 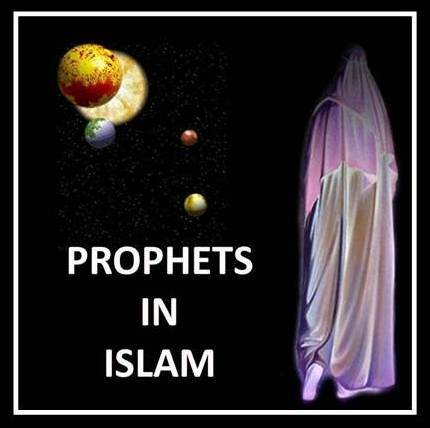 That's why, Muslims cannot be certain on that, as Muslims claimed Jesus and Moses are their prophets. Therefore, either they can be prophets or not. Only Allah knows the truth. Whatever it is, as a good Muslim, we should respect them since Prophet Muhammad ﷺ has said that respect other religions. "La ilaha illallaahu Muhammadur Rasoolullah"
Trans: There is no God but Allah, Prophet Muhammad (Peace and blessings of Allah be upon him) is the messenger of Allah. According to the above statement, every Muslim must believe that Allah Almighty is the one and only God and must worship Him alone. Further, Muslims must believe that Prophet Muhammad (Peace and blessings of Allah be upon him) as the final messenger of Allah and follow him in every aspects of life. Every Muslim should love Allah Almighty and his beloved Prophet Muhammad (Peace and blessings of Allah be upon him) more than his soul, parents, kids and anything. That is compulsory for every Muslim. Becoming a Muslimah is a simple and easy process. All that you have to do is to believe Allah Almighty as the one and only God and to believe the holy Prophet Muhammad (peace and blessings upon him) as the messenger of Allah. You have to say the following testimony as in Arabic and believe it without any doubt by heart. "Ash Hadu An La Ilaha Ill Allah, Wa Ash adu An Na Muhammadan Abduhu Wa Rasool Allah"
Meaning - I testify that there is no God but Allah, I testify that Muhammad is the servant and messenger of Allah. Once you believed and said these words , you became a Muslimah. Take a compulsory bath as mentioned in the purification section and start to study about Islam & follow it in your life. 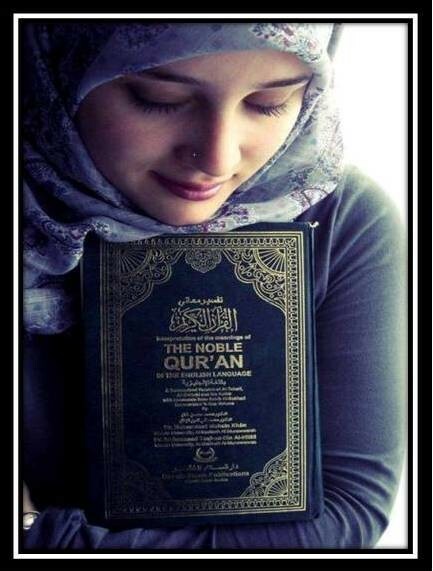 You can study basics of Islam, how to pray, how to fast, Muslim women dress & clothing and Marriage & Family Life etc. in our website. There are no discriminations in Islam at all. Whether you can be a male or female, rich or poor, black or white, literate or illiterate, arab or non-arab, whatsoever it is, you will be treated as equally. However, in the sight of Allah, a person will be judged only in the matter of Piety and God Fear. That is why, in the House of Allah (The Mosque) all Muslims should be treated as equally and should stand shoulder to shoulder. It can sometimes be happened that a King and a low level servant can stand next to next in the prayers. This is the best and practical example of brotherhood in Islam. Once a person accepts Islam, all her sins which happened during the time before she accepts Islam, all will be forgiven by Allah. However, from the time of embracing Islam, she will be responsible for all her deeds and be held accountable for her deeds and be judged by Allah Almighty accordingly in the day of Judgment. Islam is the religion of love and peace. Accordingly Muslims are expected to love Allah Almighty and belo ved Prophet Muhammad (Peace be upon him) more than anyone (your mother, father, husband, kids) even yourself. Further Islam teaches to spread the love & peace between mankind irrespective of their religion, caste, colour or nation. Today in the name of Islam, some spreads hatred and violence. This is nothing to do with Islam. Killing innocent people is against to teachings of Islam, in any reasons. Let's eliminate terrorism & hatred and love all human beings irrespective of their religions. We recommend everyone to watch the below video, which clearly explains the position of Islam against terrorism and violence, also it explains how Islam promotes inter-religious harmony. Beloved Prophet (Peace be upon him) said : "Seeking knowledge is a duty on every Muslim"
Whether man or woman, expected to learn about their religion properly in order to follow it correctly. We should not be a label Muslim, i.e. only possessing a Muslim name, but no practices in the life. Islam commands us to learn the religion and follow it accordingly. As such, we hope this section will help our new sisters in Islam to learn about Islam and follow it accordingly Insha Allah.